OPP bag / Packed by specified box according to the client's requirements. Delivery Detail : Based on order's quantity. 1.Supply all kinds of parts ,both bicycle and motorcycle. 2.High quality and reasonable price. 3.OEM is accepted. We can supply parts based on clients' requirement. We are the only recommended company of motorcycle parts & accessories in China by CCCM(China Chamber Of Commerce For Motorcycle, ). It's a high reputation given by China government. Warmly welcome for your contact ! 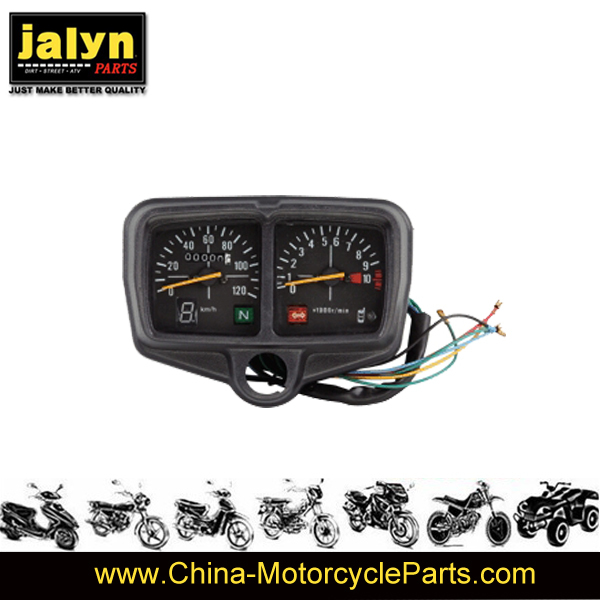 Contact us if you need more details on Motorcycle Speedometer. We are ready to answer your questions on packaging, logistics, certification or any other aspects about Speedometer、Motorcycle Speedometer for Cg125. If these products fail to match your need, please contact us and we would like to provide relevant information.